the children cry, as parents find themselves at a loss trying to answer every single time their child repeats the same question. WHY? 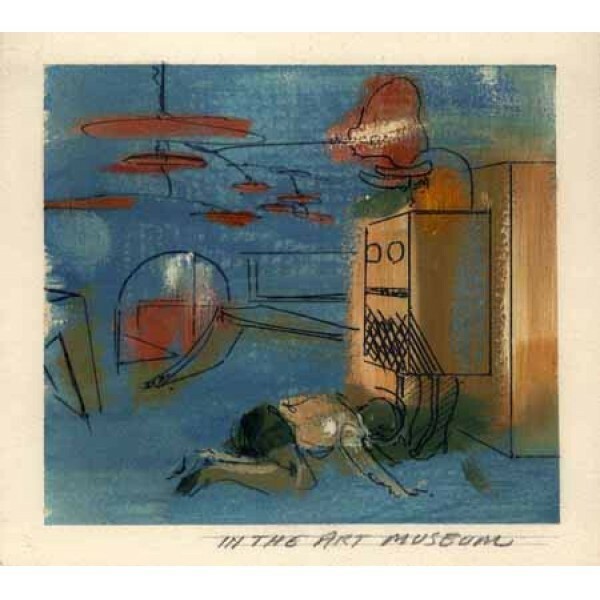 “In The Art Museum” is just one of more than a dozen story boards Bernard painted in water color to tell the story of children getting into mischief and mother who does the best she can to answer the indescribable Why? Bernard, Sally & Peter created a pilot program (songs, music, script and story boards) to tell the story of Children who want to know Why! Mothers don’t always have answers to satisfy the curiosity of their children’s insistent query “Why?” Understandably, Mother is overwhelmed by the continuous stream of questions. It’s always the same one question they can’t answer. Tell me Why? Sally Baker, also known as Hobo Kelly and for the popular television show of the 70’s & 80’s “The Froozles” felt confident in their chance of having their series, “Tell Me Why?” picked up by Channel 9, since she was a bit of a celebrity at that television channel. If my memory serves me correctly, the project was well received in 1979 after much dedication and creativity from all three very talented individuals. 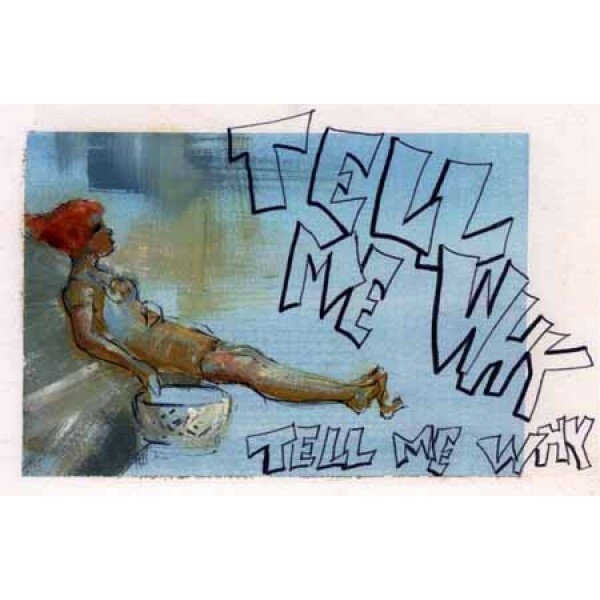 However, due to budget constraints and other competing children’s shows already slated, “Tell Me Why” was put on the proverbial shelf. That’s the way it is in television, you take your chances and do the best you can. Every now and then with a little luck you get a hit. Bernard was an eternal optimist, he was never discouraged. He just went on to his next project. For him, there was always another project right around the corner. He was that creative in every aspect of art and the world of entertainment.